As today’s technology landscape develops and becomes more intelligent, Chief Technology Officers (CTOs) face many challenges in their daily roles. Your intranet can be a big part of tackling these challenges, and to do this it must have a fast setup process, be user configurable and have easy integrations with existing tools (as well as many more). Keeping up with constantly changing threats to security is one of the foremost concerns (and has been for a long time) and seeing as these threats aren’t going away any time soon, the ability to protect your business data from security vulnerabilities is invaluable. Despite huge advancements in cyber-security, businesses still suffer from old-style hacker breaches, meaning a greater focus is needed on prevention. 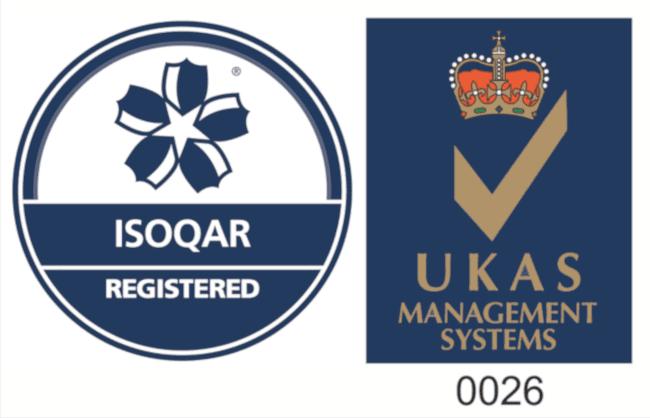 You can utilise Invotra to enhance your data and computer security as it allows you to Comply with enterprise requirements, and rely on its ISO 27001:2013 accreditation to ensure that you are protected from threats, and your organisation’s risks are minimised. Digital transformation is another key buzzword and one which has to be considered by today’s CTO. It can be a slow process, but it provides you with the opportunity to become your organisation’s digital leader and drive evolution internally. The requirements of your intranet and business technology are constantly evolving, and therefore in order to support corporate flexibility and scalability, a powerful, collaborative intranet is a must. Communications is another highly important aspect for modern CTOs, and in order to ensure your communications are effective, you need an intuitive system which connects your workforce, and which allows staff to succeed in their roles by providing them access to relevant, up-to-date business information and news. 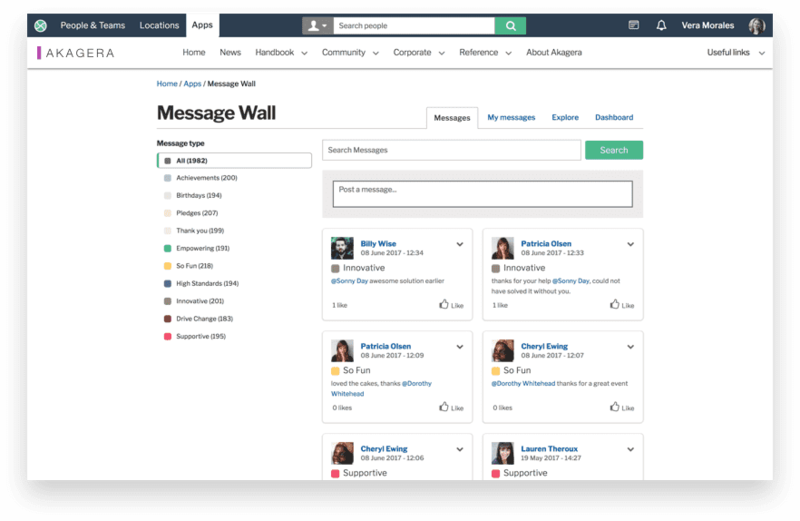 For example, utilising applications such as message wall allow you to give your entire organisation a voice, by creating a space for less formal communications (such as a happy birthday or congratulations). This kind of peer on peer interaction not only makes your workforce feel as if their voices are valued and listened to but more importantly continuously engages them with the business. We have tacked complicated enterprise environments in the past, including all of the associated concerns, and as such we have a very good understanding of what is required to bring your organisation from the start of the journey to fully onboarded, in as painless a process as possible.